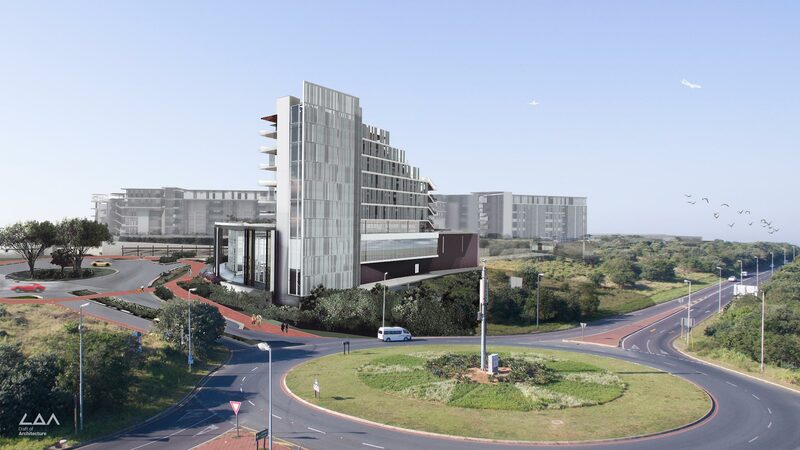 Ocean Dune is the gateway site to Sibaya Coastal Precinct which called for a landmark building commercial and mixed use development. 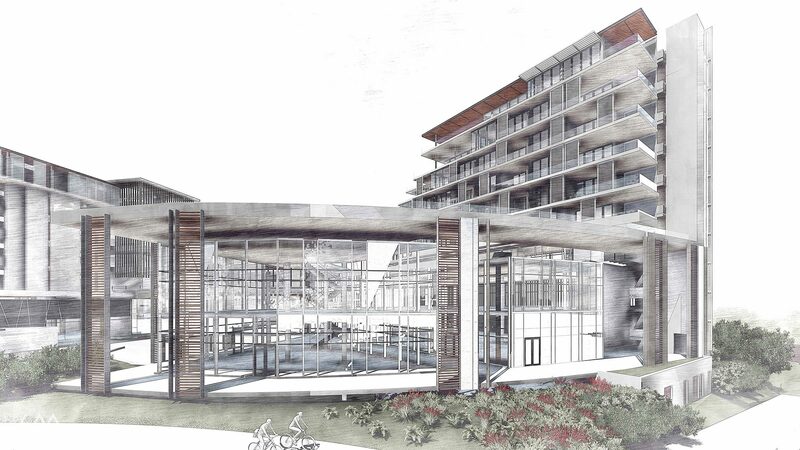 The development features sweeping curves, high colonnades & roof gardens. 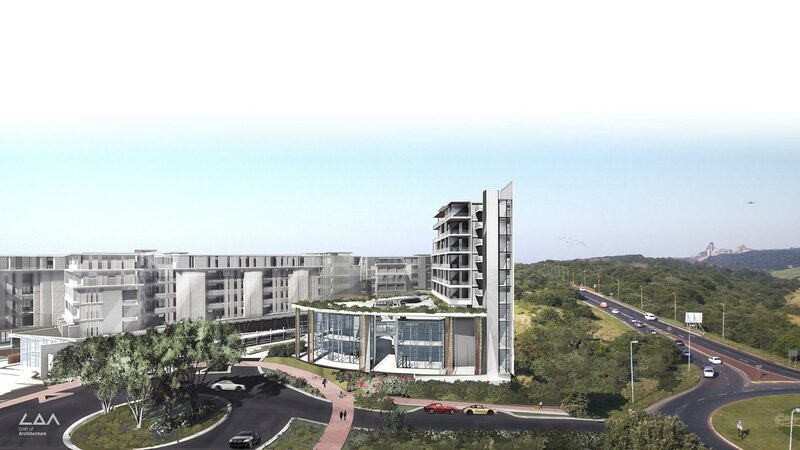 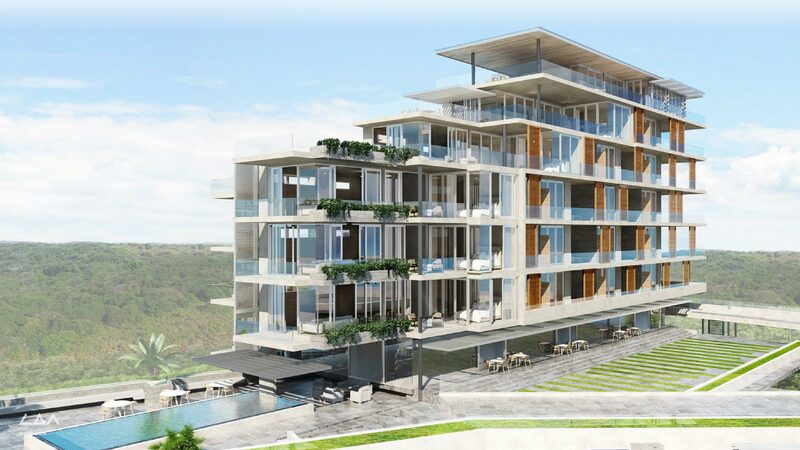 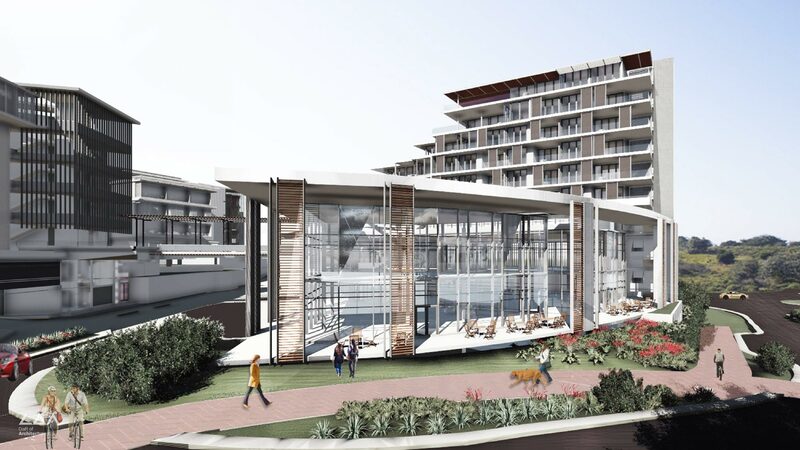 The mix use is comprised of retail, offices and apartments and located in the Sibaya Coastal Precinct, South Africa.